If you have made a decision to change your life and have a gastric surgery abroad, now the next step is choosing the best type of surgery. One of the more and more popular procedures is Duodenal switch surgery. Of course, as for every surgery, you need to be aware that the surgery itself would not make you slim and you need to put a great effort to change your lifestyle. Only then, would the procedure bring you the desired results? Duodenal switch abroad together with the long-term change of your lifestyle will make you healthier, more confident and attractive. 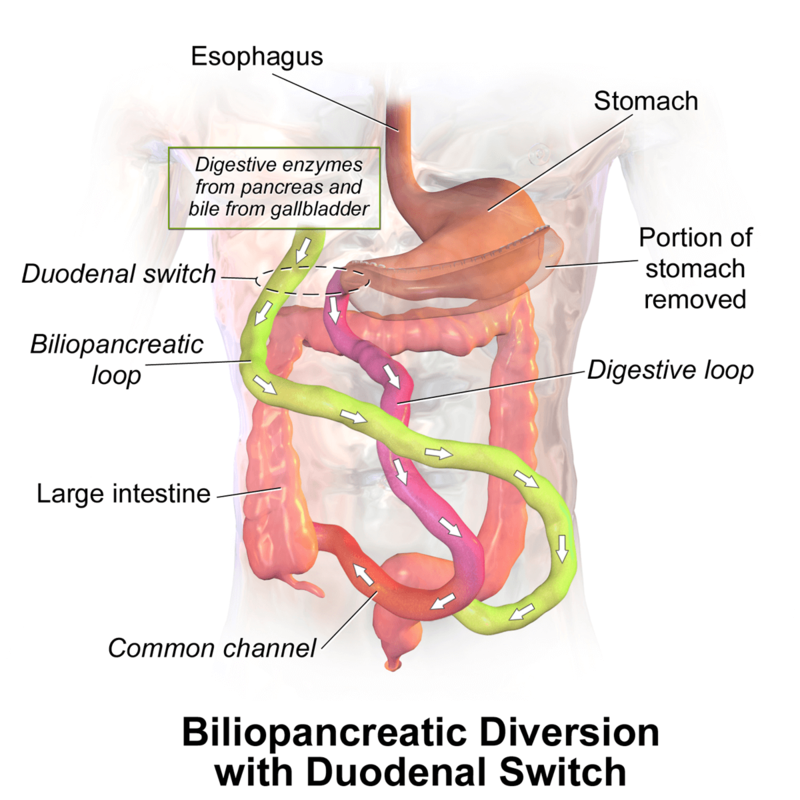 A duodenal switch surgery is also called Gastric Reduction Duodenal Switch (GRDS) or Biliopancreatic Diversion with Duodenal Switch (BPD-DS). It refers to a bariatric surgery where a part of the stomach is removed and small intestines are re-routed, as a result of which food follows a separate route from that of digestive juices and bile. It is a relatively complicated procedure and only experienced surgeons agree to perform it. The affordable Duodenal switch in Poland gains popularity mainly because, after the procedure, patients may eat normal meals (but smaller portions) and lose weight at the same time. During the surgery, the significant part of the most stretchable stomach portion is removed, but the basic structure of the stomach remains the same. Also, about ⅔ of the upper small intestines is bypassed, so the absorption of calories is very decreased. So, these are a restriction of food consumption and malabsorption that cause a significant weight loss. One of the main advantages of the duodenal switch is that the stomach digests food normally as before the procedure. I had my 1st weight loss surgery in 2003, but it ended up in failure. I tried over 8 years to lose weight, but no results at all. Then, I was so frustrated that I fell into emotional and stress eating again. It lasted for 2 or 3 years. Finally, I reached almost 220 kg and couldn’t even get out of bed. My parents talked me into trying a second surgery and I did it for them. I had a duodenal switch because I was too big for any other procedures. I stuck to the diet and instructions for my parents only. But when I went for a walk 1st time after years, saw the sun, felt the spring in the air, I realized that life can be beautiful and I want to live, not just vegetate. Now, I’m still losing weight and feel great. I eat healthily, go walking and swimming regularly. I dare to go out and talk to people! My weight is 125 kg and I know that it is not over yet. I’ve never felt so good and grateful to all who helped me! I had a duodenal switch 11 months ago. I started with the weight of 240 kg. Now, I weigh 140 kg. This surgery was the only I was qualified for, probably because of my weight. I’ve never expected it could be so effective. I’m still in contact with my surgeon, psychologist, and dietician - I wouldn’t make it without them. Thank you all. Many thanks! I had duodenal switch a month ago (October 2018). The surgeon was a great man. The clinic was excellent, like a 5-star hotel. Now, I start implementing soft food. Feel great. I lost almost 30 pounds in 29 days. I have no complications and feel better and better now. I returned to work 2 weeks ago and that was a good decision. I’m so positive about the future. Thanks! Hello, my name is Nathalie and I had a duodenal switch 16 months ago. It was my last resort because the gastric band procedure that I had 3 years ago made my weight and health were in a much worse condition than before. I can proudly say that I managed to lose almost 50 kilos and I still lose weight. I eat healthily and go to the gym 3 times a week. At present, losing weight seems quite simple and natural for me and I really enjoy the moment of my life that I’m now! It is important that the patients know what to expect after a duodenal switch and that they are aware of what they can achieve. Undoubtedly, the results are different for each person, but the general success rate is extremely high. Patients following the instructions after the procedure usually lose about 60% of the excess weight during the 1st year and reach about 75% during the second weight. Some patients noted even the weight loss of 80%. It is normal that some people lose more weight and some less, but if they follow all postoperative recommendations, they would lose as much weight as would best for them. Surgeons use professional methods firstly to assess what weight would be ideal for each patient, and secondly to estimate the percentage of weight that would need to be lost to reach the desired weight. In order to maximize the surgery effects, patients need to attend follow up visits regularly and keep a healthy lifestyle. Regular visits after the surgery, as well as the regular medical tests, are vital for maintaining the good health condition and preventing any potential complications and side effects. Patients would also need to supplement necessary vitamins and minerals if the doctor suggests it. Usually, it recommended taking Vitamin B, folate and iron additionally. The recovery after duodenal switch depends on the individual predispositions as well as an effort made by each patient. If there are any complications or infections after the surgery, the recovery time lengthens. The general time for the recovery is 4-6 weeks. But some patients may need more, some less time. If the duodenal switch is performed laparoscopically, the recovery time would last 1-2 weeks only. Even after the recovery time is over, patients should still be careful and monitor their health and reactions in everyday situations as well as follow a healthy diet and increase physical activity gradually. In the beginning, painkillers might be necessary. Usually, all the pain disappears within a week. For the 1st months, patients would need to follow a liquid diet and gradually introduce soft food. Many patients admit that they were able to return to work even 2 weeks after the surgery, but it is suggested to take- week leave just because you have no idea how you would feel after the surgery. If you look for a cheap duodenal switch, Poland would be the best destination. The surgery performed by experienced surgeons in a modern clinic would give you the results you want and improve your life quality enormously. 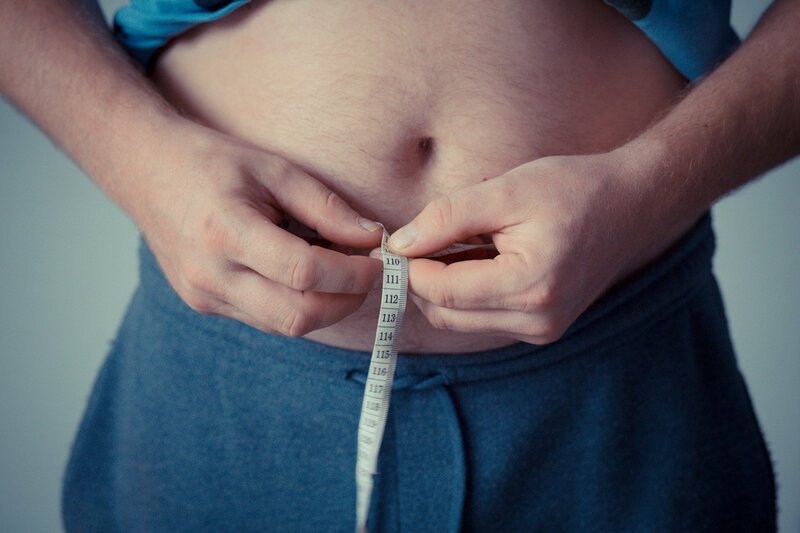 The amazingly high success rate of the duodenal switch makes it one of the most popular weight loss surgeries allowing for losing even 80% of the excess weight. Performing the surgery in Poland would not only improve your health, appearance, mental state and life in general but also allows you to save much money. 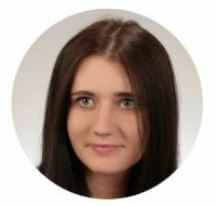 If you look for some more information about cheap weight loss surgeries, do not hesitate to contact us! We will be more than happy to help you change your life!